Where We Belong is the newest release by Lynn Austin. I thought the book was good. I did get a little confused with it going between and forth at first but did start get used to it half way through. I personally enjoyed the historical scenes the most. 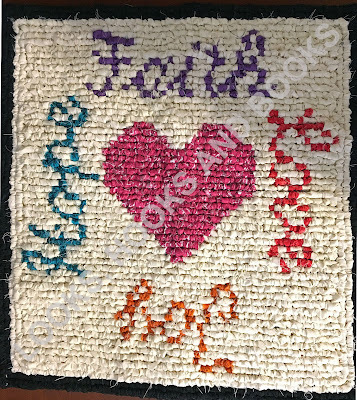 It is full of faith and inspiration with a wonderful message for all to learn. 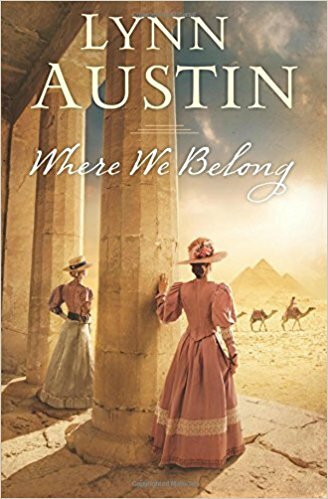 I look forward to more by Lynn Austin in the future and would give this book four stars. Elmer Seward will be awarding a $15 Amazon/BN GC to a randomly drawn winner via rafflecopter during the tour. FOLLOW THE OTHER BLOGS ON THE TOUR - THE MORE YOU COMMENT THE BETTER CHANCES OF WINNING! 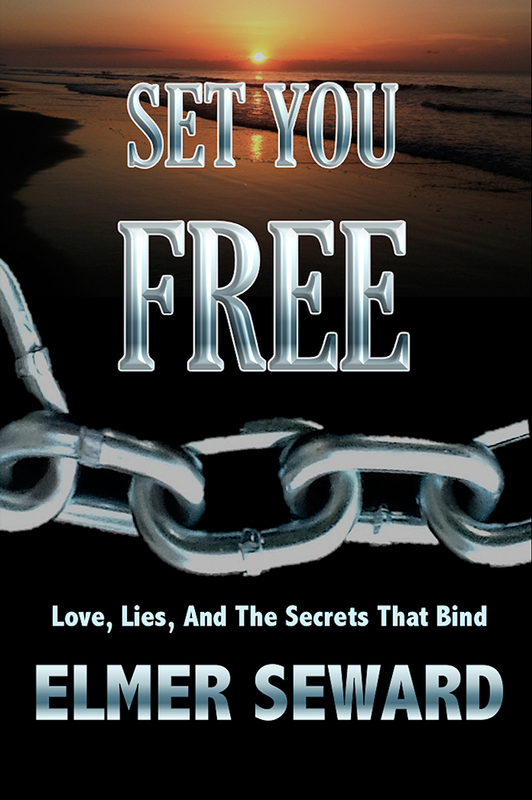 Set You Free: Love, Lies and the Secrets that Bind is a gripping story. I felt a connection to Deena from the start. I understood her struggles and her having to deal with the past. There were some mystery and suspense element to the story, which made me wonder what would happen next. There are parts that were hard to read at times, as it deals with heavy issues. This is not a light read. 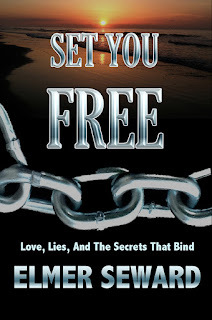 I thought Set You Free: Love, Lies and the Secrets that Bind was a really good book and believe it is a must read. I give it a full five stars. Ordinarily, the shaded front porch was the coolest place to spend a July afternoon, but the sweat trickling down Loretta Riehl’s back had nothing to do with Missouri’s heat and humidity. 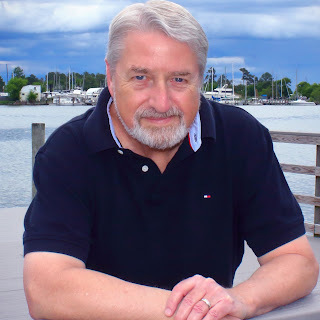 Will Gingerich, her former fiancé, sat on the other end of the porch swing from her, and his back-and-forth motion was becoming so quick and jerky that she could barely guide her toothbrush needle through the loose knots of the rag rug she was making. Loretta stifled a sigh. Why was Will thinking this way, when they both knew they would’ve been miserable living under Dat’s roof after Mamm had died? Even with her sisters, Edith and Rosalyn, to support them, their marriage would’ve gotten off to a rocky start. 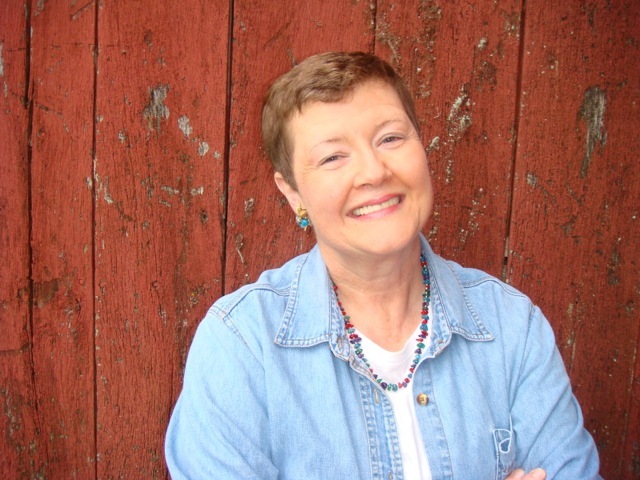 Charlotte Hubbard will be awarding a $10 Amazon or Barnes and Noble GC to a randomly drawn winner via rafflecopter during the tour. Don't forget to follow the other stops of the tour and comment. The more you comment, the more chances of winning! 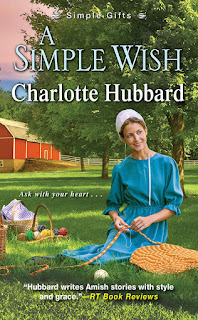 A Simple Wish is book two from Charlotte Hubbard's Simple Gifts series. I enjoyed the people of Willow Ridge. 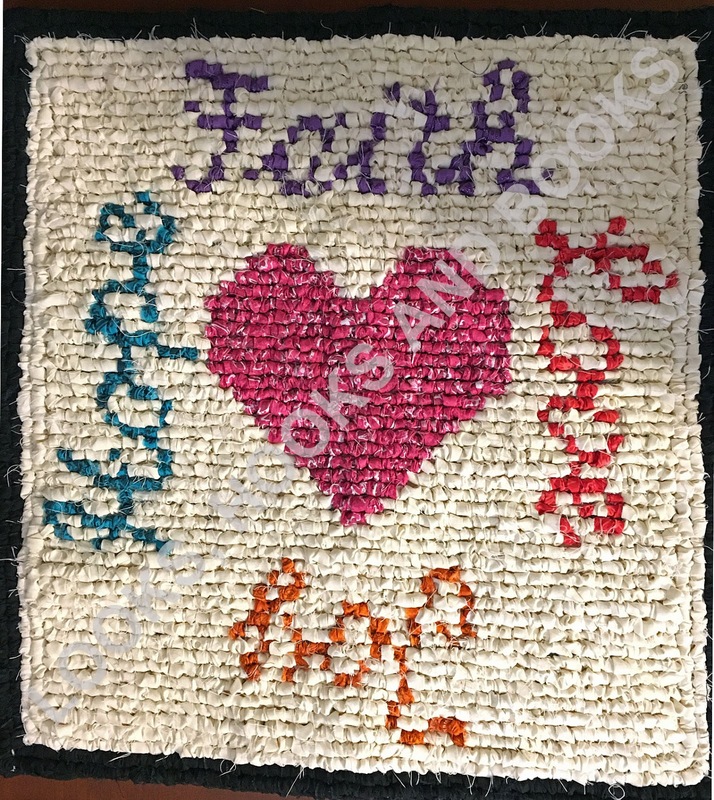 The story is a good, heartwarming and quick read. It, also, includes a sweet and clean romance. I look forward to the book three in the series to see what happens next. Though, it is slightly predictable, I would still give this book four stars. 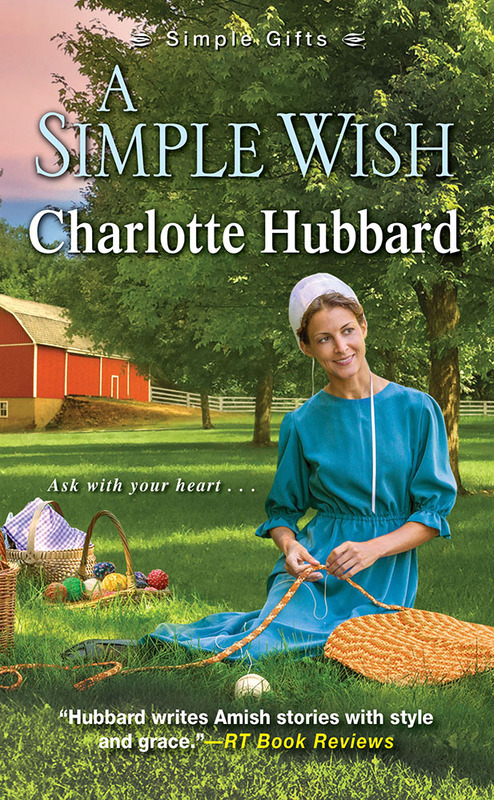 I recommend it to those who enjoy a light Amish story. A Dangerous Legacy is the first installment to the Empire State series. I have to say this one is probably my favorite written by Elizabeth Camden to date. I loved the historical details and suspense that the surrounds the story. American Lucy and British Colin makes for a sweet romance. I felt like I really knew them both. I cannot wait for the release of the second book from the Empire State series. I give this one 4 1/2 stars. 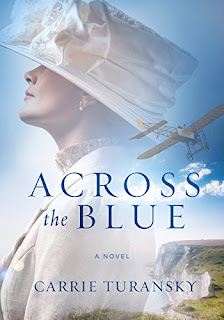 Across the Blue is a fabulous upcoming release by Carrie Turansky. 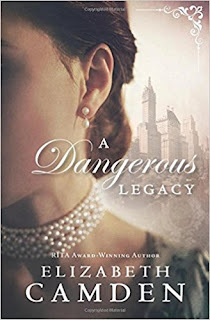 I enjoyed this Edwardian England era novel. I loved the historical details. The author obviously did her research. Isabella Grayson is a wonderful, strong, and admirable character. I felt like I was right with her throughout the story. And ahhhh, James Grant. Love love love the scenes with Bella and James together. A great, clean and sweet historical. I would highly recommend this book. Definitely a well deserved 5 stars. I received this book from Blogging for Books. This book is 100% my own honest opinion.